Voda Scale India, a Govt. 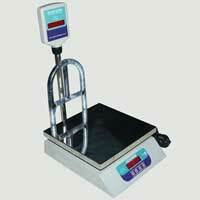 of India Certified Company, is operating as a Manufacturer, Supplier and Exporter of Industrial Scales. 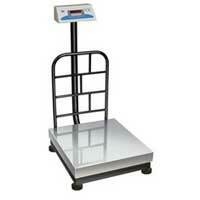 Our extensive range of products comprises Piece Counting Scales, Weighing Scales, Price Computing Scale, Salter Full Body Analyser Scale and Flameproof Temperature Indicator that are designed to provide accurate results in weighing – no matter how large or small the requirement. Since 2008, we are manufacturing 100% indigenous products under the brand name Voda. In the making of these products, we use superior grade parts and components, which are obtained from the trusted vendors. 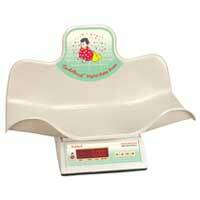 Our entire product line is approved by the ‘Government of India’. 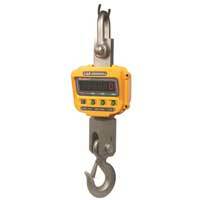 Our products are appreciated for being easy to operate, portable and dependable. 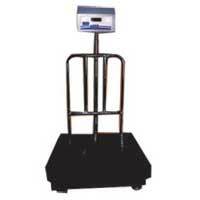 Owing to our widespread distribution network, we are able to efficiently meet the exact requirement of our clients. Our expert team R&D Department keeps a tab on the recent market changes and comes up with the required improvements or modifications in the products. 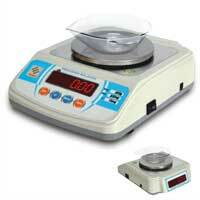 This way, we ensure that our products offer true value to the clients’ money. Offering our products to the leading national as well as international markets, we strive hard to reach the highest level of success. Voda Scale India has been assessed by Elite Certifications Pvt. Ltd. Certificate Number JAS /1212O/2689.